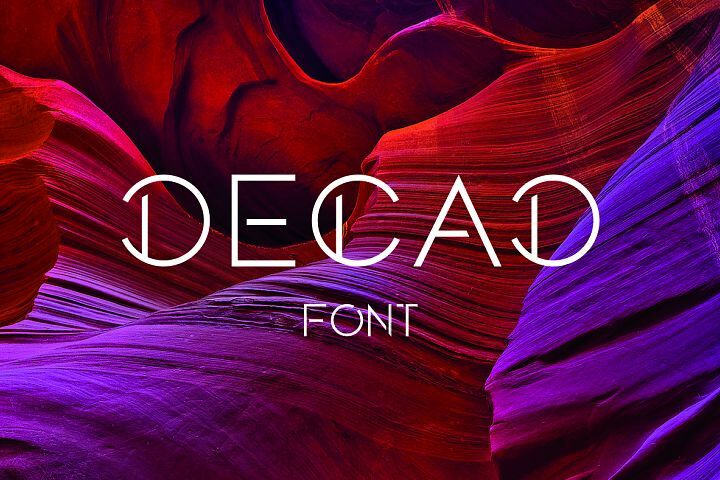 The Fabulous Font Bundle has expired and is no longer available for it’s discount price of $15.00 USD. 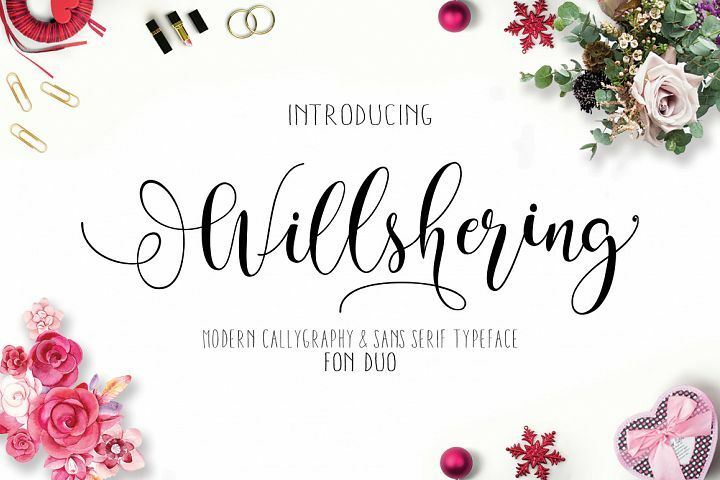 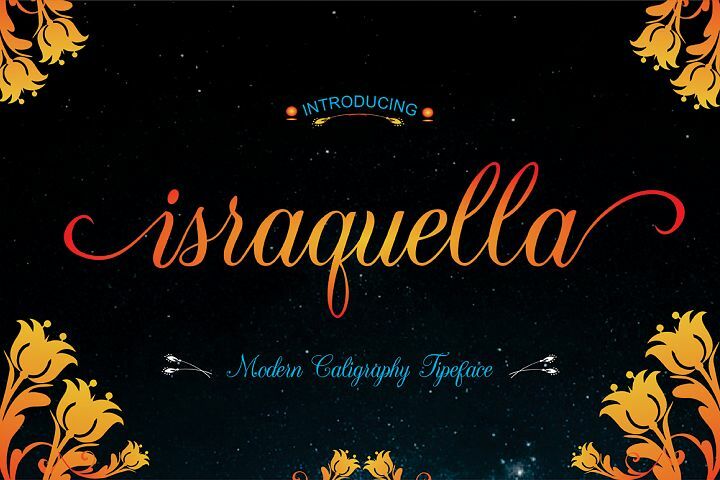 The Fabulous Font Bundle is exactly what it says on the tin – Fabulous! 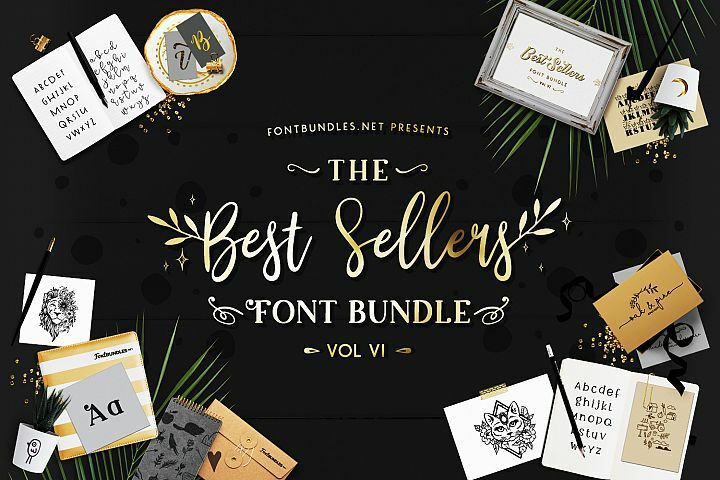 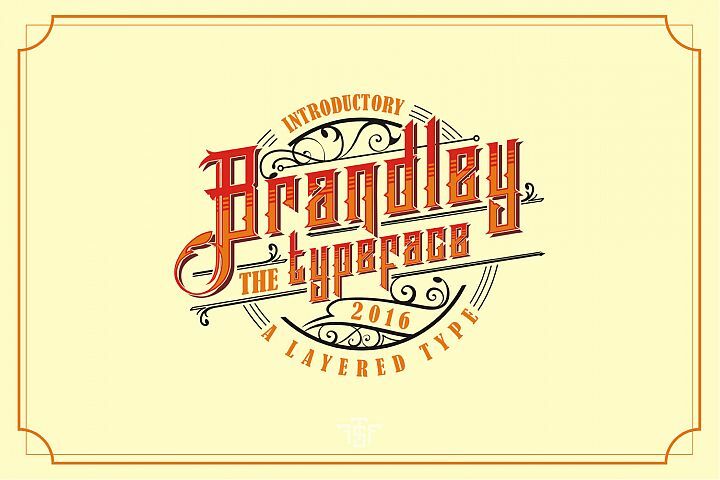 We wanted to bring you a medium size font bundle with just purely fantastic fonts. 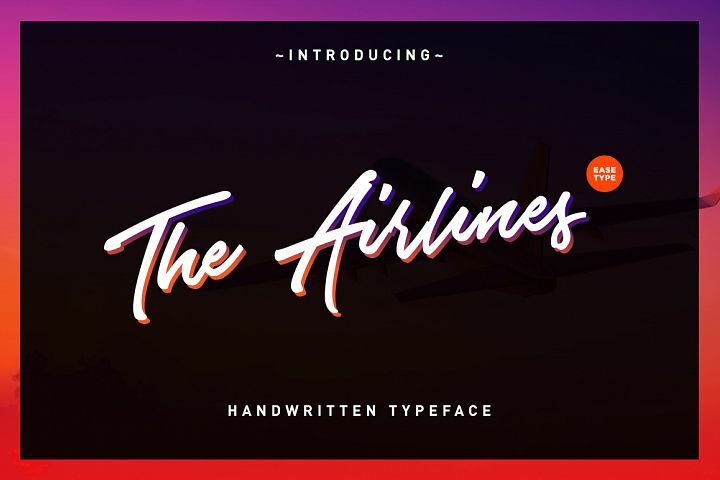 This font package is diverse enough to be used for a range of projects and includes some customer favourite fonts from our marketplace. 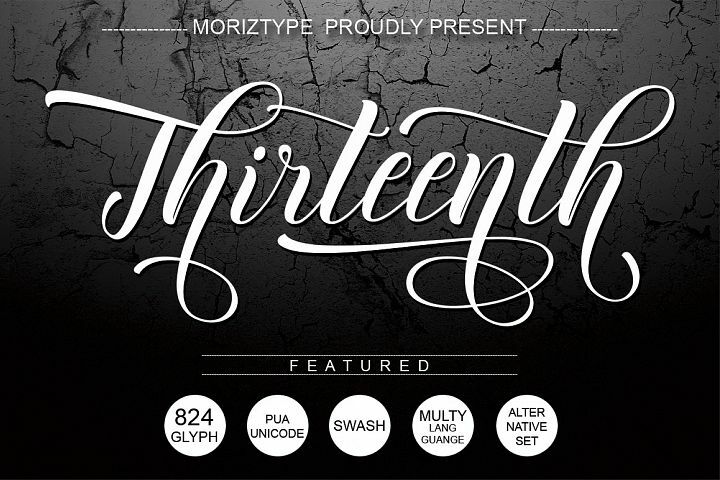 All of these gorgeous fonts are PUA encoded, so will work with any program.